Wow that's beautiful and creepy. Just imagine having to change that baby's diaper? 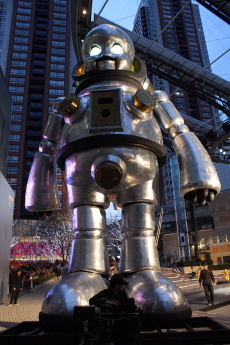 What the hell would be in it? Rivets and oil? 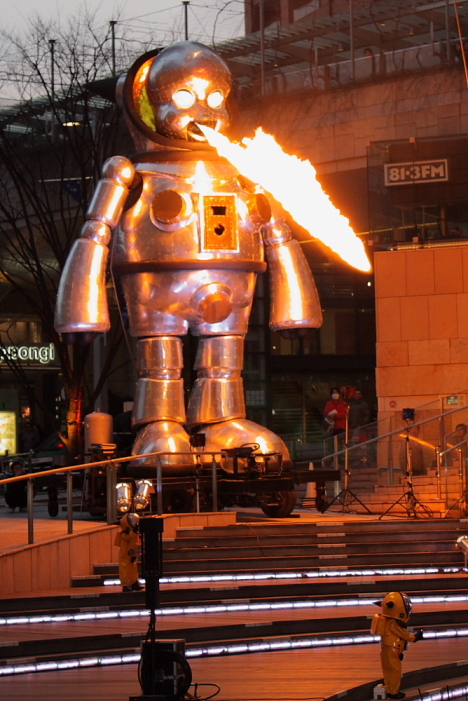 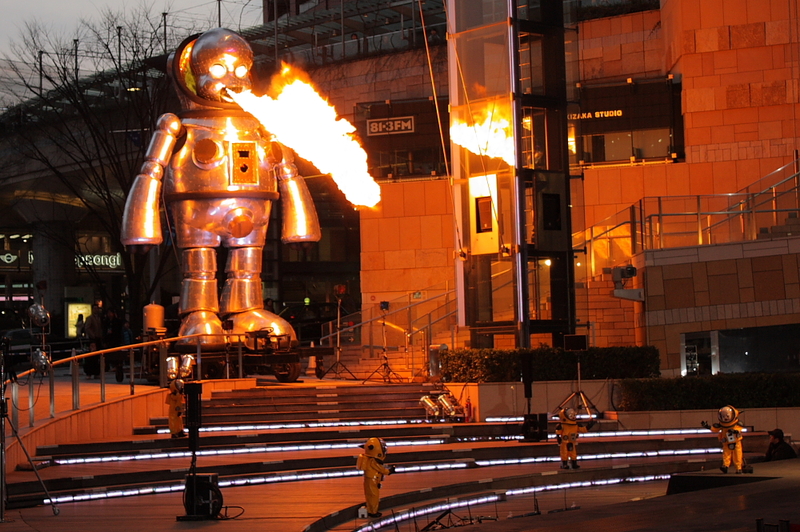 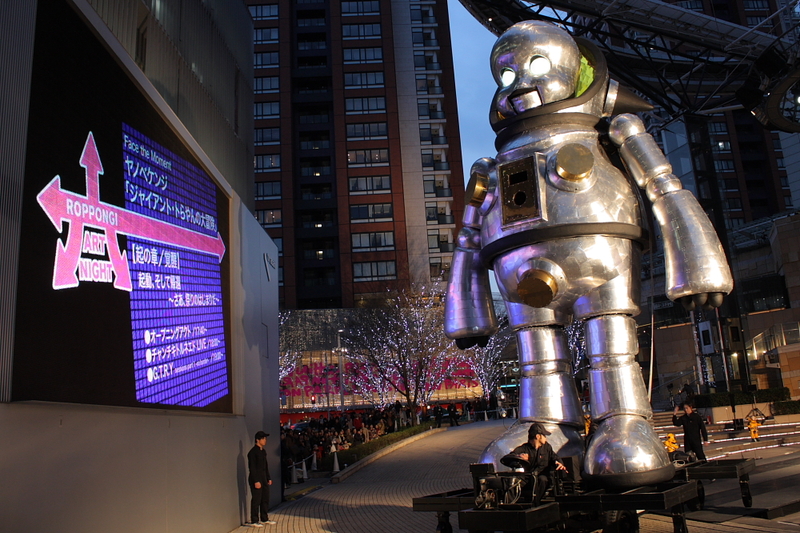 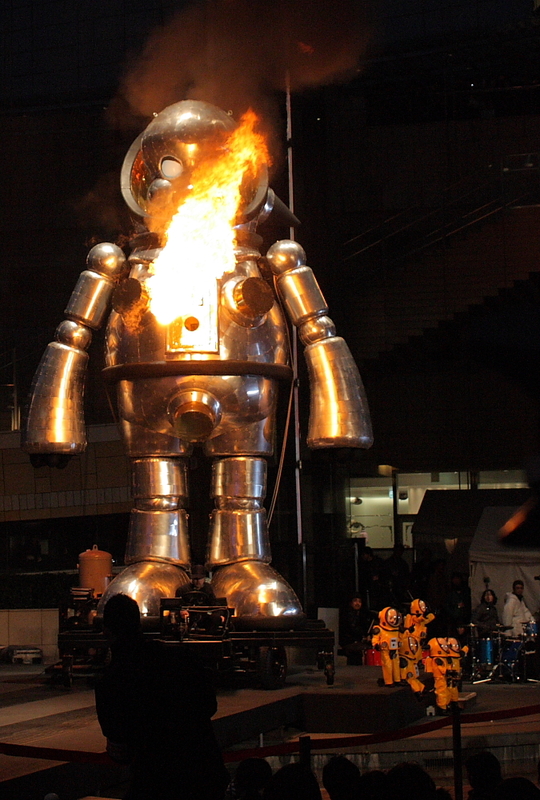 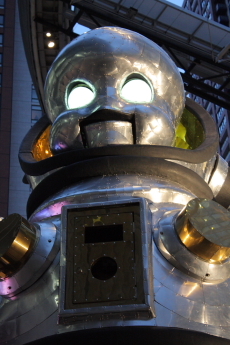 Giant Fire Breathing Robot Storms through Tokyo - RUN FOR YOUR LIVES!!! 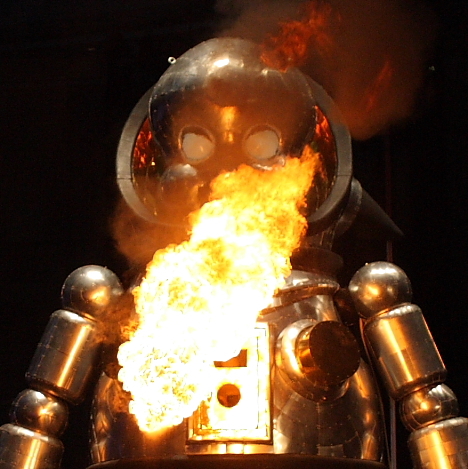 AHHHHHHHHhhhh….